'The Waldheim Waltz,' a film about efforts to uncover truth about former UN Secretary General's past wins top prize at Berlin film festival. An Austrian-Jewish filmmaker’s documentary about the 1986 campaign to unearth the Nazi-era past of Kurt Waldheim has won a top prize at the 68th Berlinale International Film Festival. Ruth Beckermann received the Glashutte Original Documentary Award for “The Waldheim Waltz,” which uses historical footage to revisit the question of whether Waldheim, the president of Austria and a one-time secretary-general of the United Nations, lied about his involvement in atrocities committed when he was serving in the German army during World War II. In so doing Beckermann, who received about $61,000 for winning the prize, also asks whether Austria has come far enough in confronting its role as perpetrator in Nazi crimes rather than calling itself Nazism’s first victim. The campaign to expose Waldheim, which pitted local activists and the World Jewish Congress against the Austrian politician and his supporters 32 years ago, helped trigger a self-searching trend that led in 1995 to the establishment of Austria’s National Fund for Victims of National Socialism. 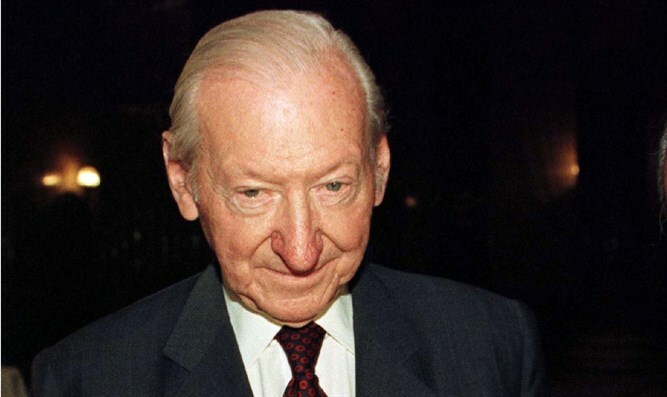 Waldheim, born in 1918, became the foreign minister of Austria in 1968 and then the fourth secretary-general of the United Nations before his successful run for the Austrian presidency in 1986. The documentary focuses on the period during his presidential campaign and news conferences with Edgar Bronfman and Israel Singer, respectively president and secretary general of the WJC at the time, and interviews with Waldheim in English and German. It also includes anti-Waldheim protests and verbal confrontations on the streets of Vienna that reveal a persistent anti-Semitism in the middle of society. When Waldheim died in 2007 at 88, The New York Times described his having lied about membership in Nazi organizations, his “complicity in Nazi war crimes” and putting his “signature on documents linked to massacres and deportations” of Yugoslav partisans and Greek Jews. In other festival news, an Israeli co-production with Germany and Poland, “The War Has Ended,” directed by Hagar Ben Asher, received backing through the Arte International Prize, worth about $7300, as part of the Berlinale’s support for up-and-coming films.